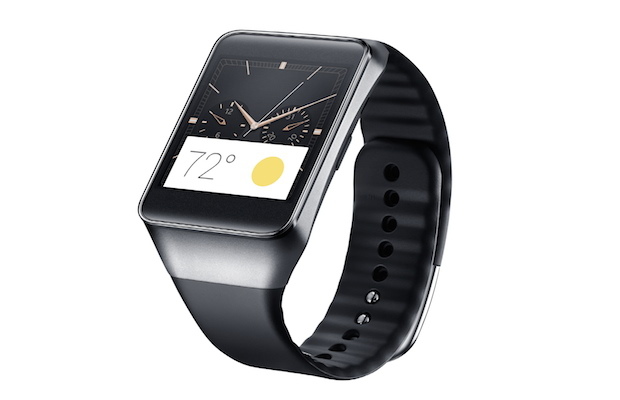 Samsung today announced a new $200 smartwatch called the Gear Live, powered by Android Wear. 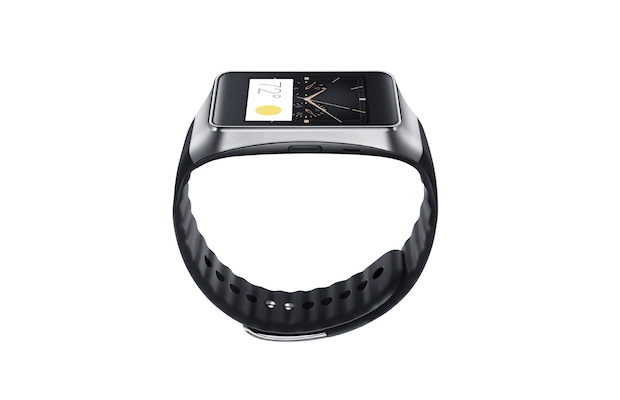 The new wearable device features a Super AMOLED display, customizable clock faces and simple one-touch wakeup for instant access. The Gear Live meets IP67, protecting the device against the effects of dust and water immersion, and comes with a standard 22mm band, so users can change the band to express their taste and personality. Finally, the sleek watch allows users to better manage their health and fitness with a built-in heart rate monitor that works seamlessly with multiple fitness apps. Allowing information to move with the user, the Gear Live shows targeted information and suggestions in real-time. The wide variety of Android applications compatible with the Gear Live means users can seamlessly receive the latest posts and updates from social apps, chats from preferred messaging apps, and regular notifications from shopping, news or even photography apps. The new device also offers intuitive voice commands; just say “Ok Google” to ask questions like what time your flight leaves or the score of the game, or to get stuff done, like calling a taxi, sending a text, making a restaurant reservation or setting an alarm. 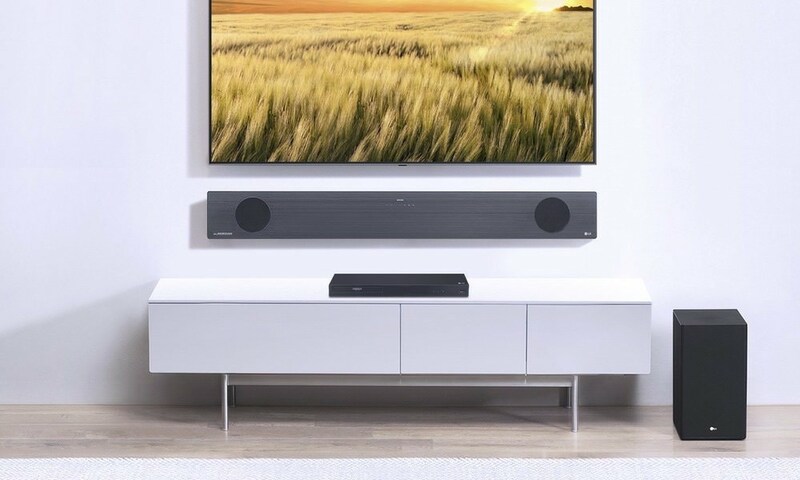 The Gear Live can be paired with any Android device running Android 4.3 or higher for a truly connected and personal mobile experience. 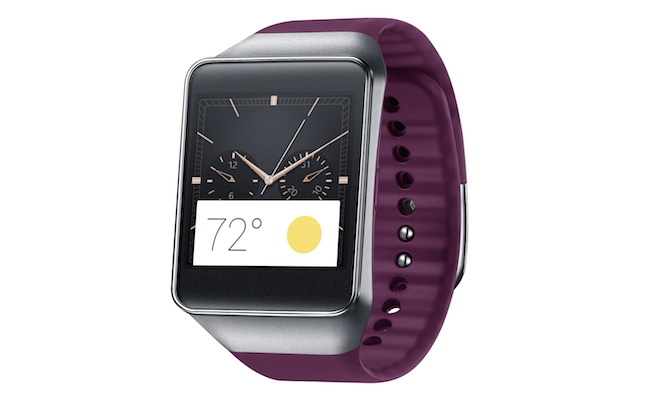 The Samsung Gear Live will be available July 8, 2014 in Black and Wine Red for $199 with interchangeable strap options.